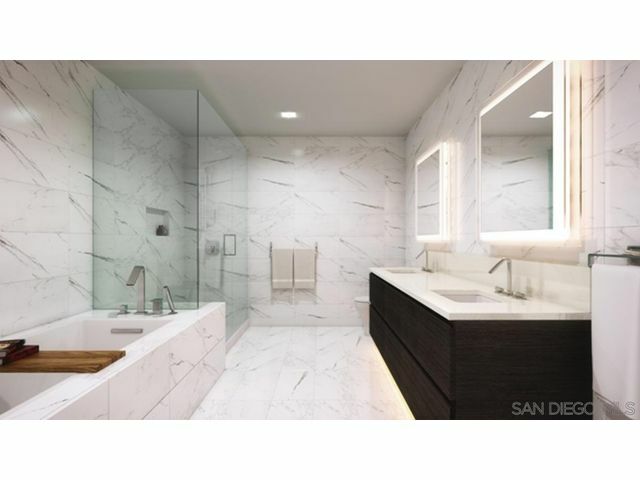 Listing provided courtesy of Travis Bolen of Icon Real Estate Group. Last updated 2019-04-18 09:06:30.000000. Listing information © 2018 SANDICOR. 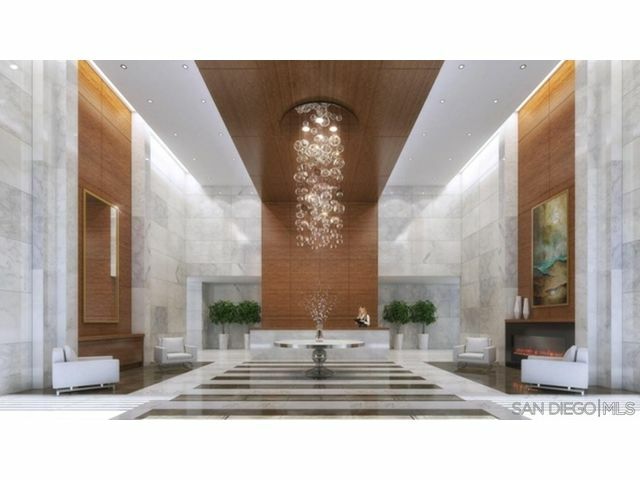 This All Other Attached property was built in 2018 and is priced at $2,330,000. Please see the additional details below. 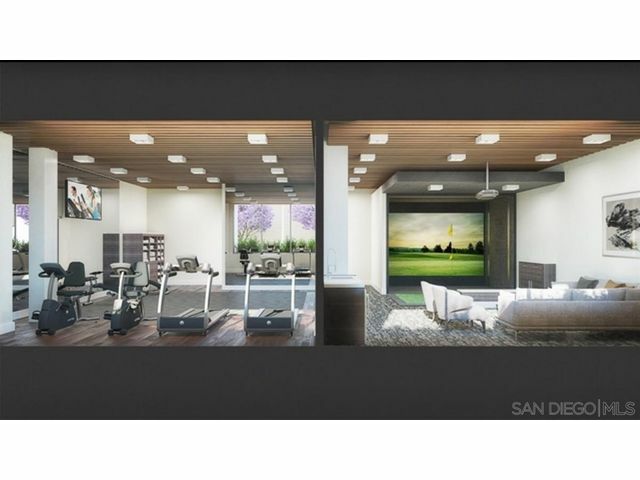 Come see the ONLY New Development in Urban San Diego w/ 10' Ceilings in the Living Areas complete w/ NanaWalls that seamlessly blend the indoor w/ the spacious outdoor SoCal living areas. 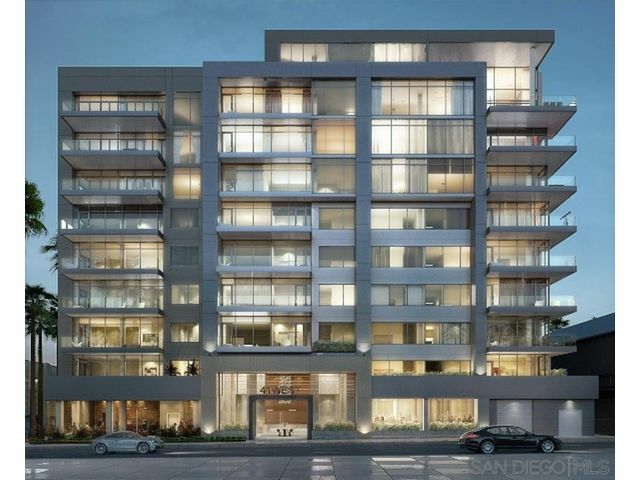 41West is truly a one of a kind Development w/ only 10 Stories consisting of just 41 Boutique Homes complete w/ Sweeping Views of the Ocean/Bay & Balboa Park! 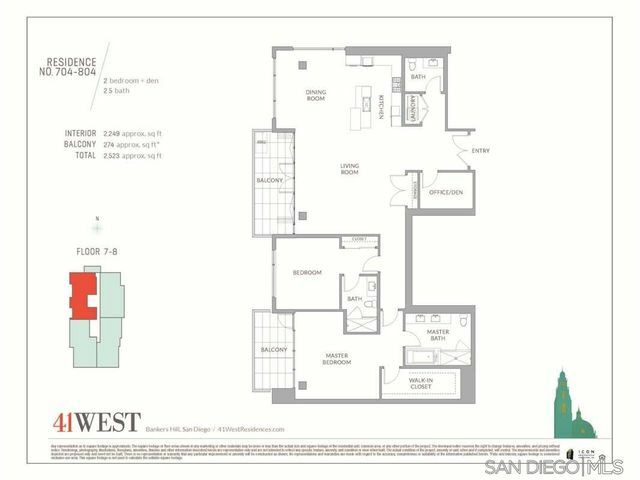 Come Discover for yourself the meticulous attention to detail to be constructed into each one of these homes & find out what sets 41West apart from the rest!